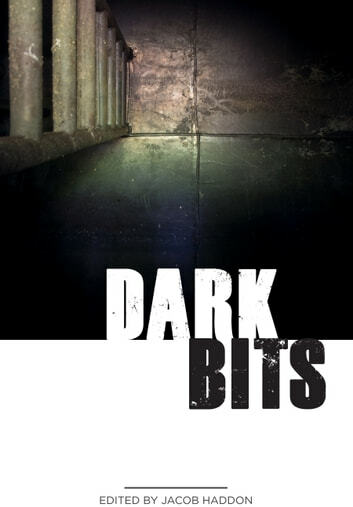 Dark Bits is a collection of 52 +1 horror flash fiction stories. Short, but not sweet, they move quick to grab you. Got a minute? Go ahead, try one.